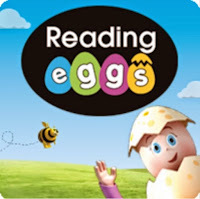 Reading Eggs is good to go! Everyone's accounts have been reset so students will be prompted to do a short quiz to gauge their level. It's important that they complete this independently. Log ons and passwords have been sent home today in diaries or homework books.